Annovi Reverberi Pump Breakdowns. AR pumps are a combination of exceptional degree of technology and innovation, quality and reliability worthy of a leading brand on the market. The wide range includes many models which vary in terms of pressure, deliver, power and technical characteristics, to satisfy widely different market demands. Know your pump. 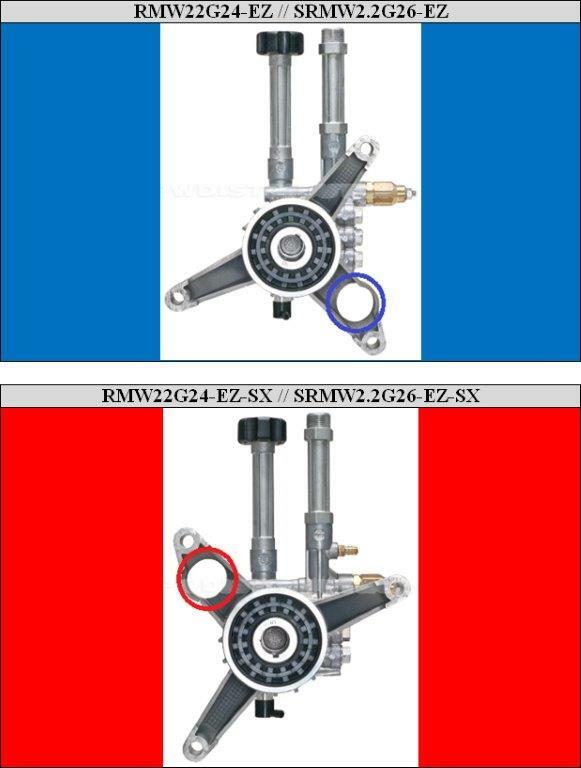 Check the orientation of the EZ vs. EZ-SX here.